XD-41-UV1800 series of accurate scanning UV-visible spectrophotometer is a reliable and precise laboratory instruments. 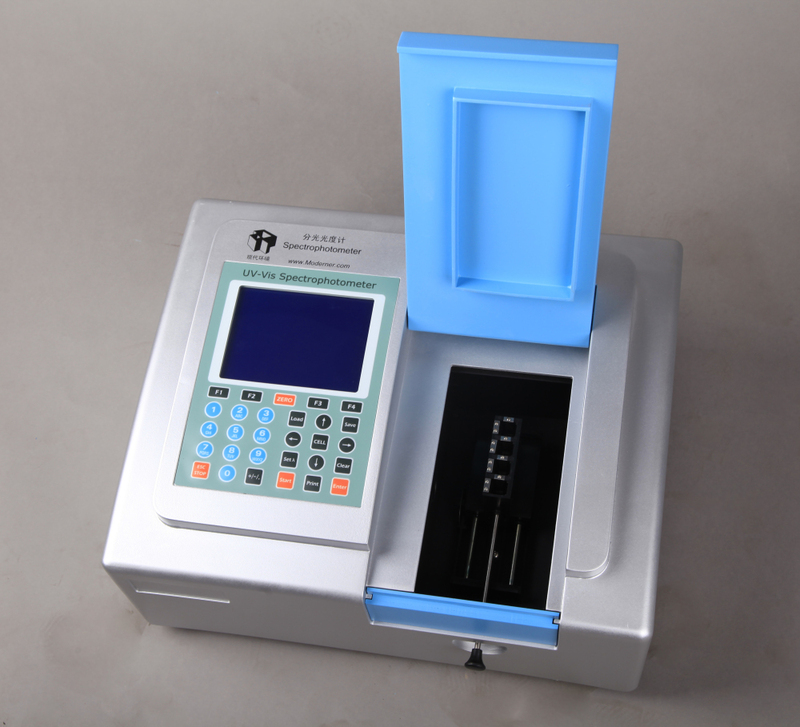 XD-41-UV1800 series of accurate scanning UV-visible spectrophotometer is a reliable and precise laboratory instruments, capable of photometric measurements, quantitative analysis, qualitative analysis, dynamic analysis, DNA \ RNA, protein testing. High performance, high quality and a variety of practical features have earned a good reputation. Dynamic testing, enzyme kinetics reaction rate. 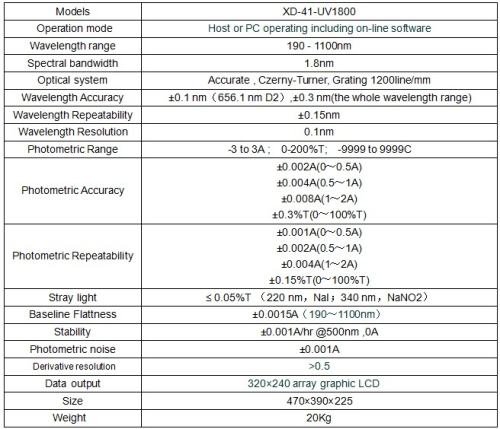 USB data interface with online dedicated PC workstation, with more powerful function and data processing capabilities. Standard automatic 4-position cell holder, optional seven-position or 16-position cell holder. Light source correction mechanism, the light source will be locating the best position when self-testing each time so that it can fix the offset focus position possibly caused by vibration during the transportation and the user don’t have to debugging light source after change it. The models that pursuit of cost-effective introduced by customers, there are two configurations of host and software control. 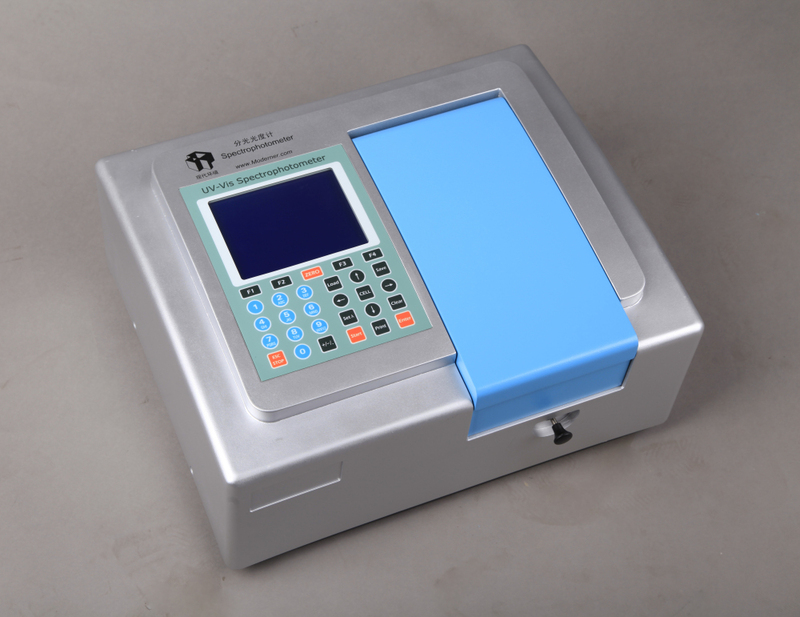 The instrument equipped with precise split beam optical system and rational design of circuit control section. 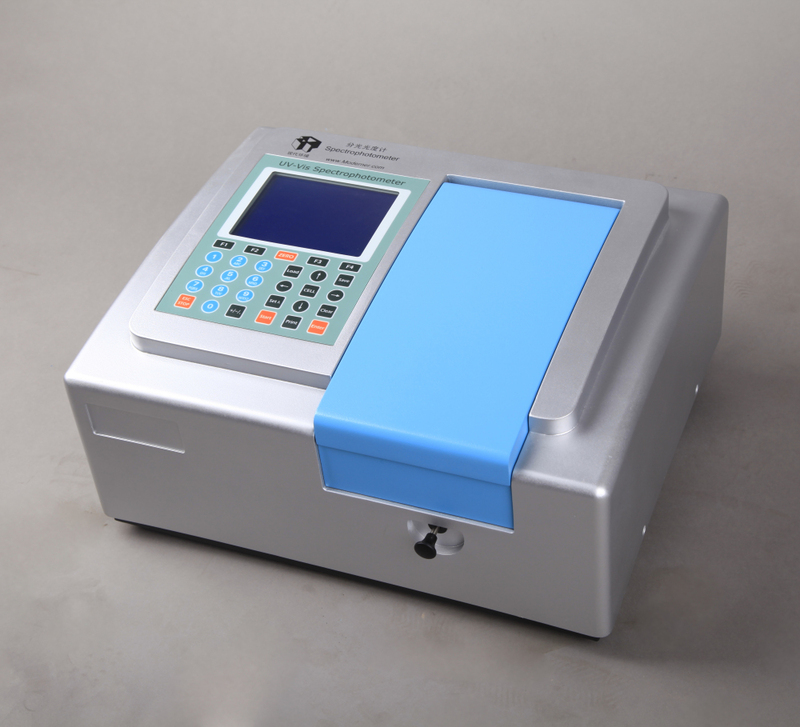 Built-in SCM technology and qualitative & quantitative analysis software enable XD-41-UV1800 UV-Vis spectrophotometer realize automatic control, data acquisition and processing, spectroscopy, kinetics measurement, quantitative analysis, DNA and spectral scanning etc functions. 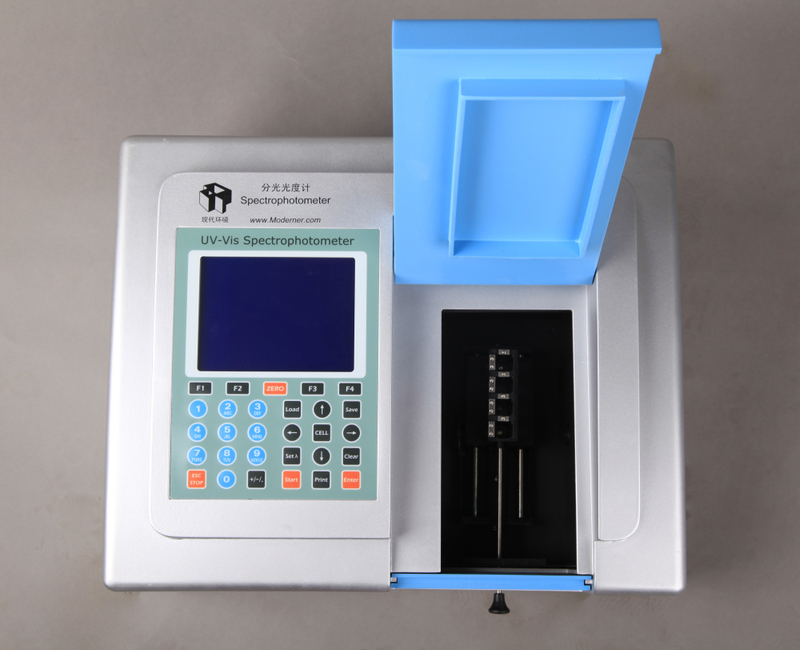 XD-41-UV1800 UV-Vis spectrophotometer sample chamber with an open structural design, a variety of optional accessories suitable for different applications, such as reflection sample holder, solid sample holder, water bath and auto sampler.